If you’re a music fan, you may want to take a look at the lyrics for your favorite songs while they’re playing. 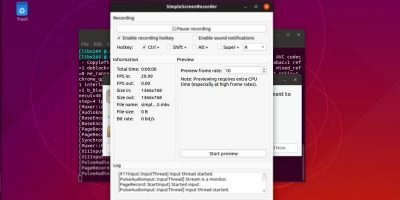 On Linux, there are loads of different ways to view the lyrics of a song playing on your computer. A lot of this comes down to which music player you’re using. 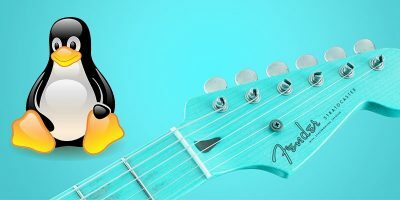 Many of the best music players for Linux have built-in lyric functionality, so you won’t have to change your listening habits or install any additional software. If you’re looking for something a little different, there are options for you, too. 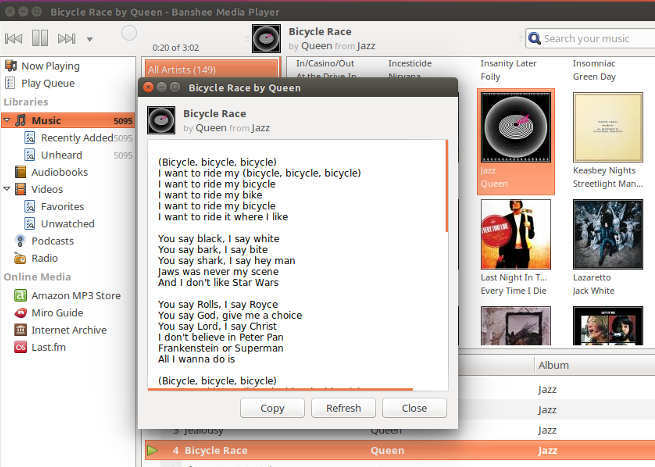 Clementine is a hugely popular music player on Linux. It’s a complete and feature-rich solution with a simple and intuitive interface. To see song lyrics in Clementine, start playing a song. While the song is playing, click on “Song Info” on the side menu. If Clementine can fetch the lyrics, they’ll appear in the resulting panel. If you’re running a GNOME-based Linux distribution, you have Rhythmbox as an option. Even though it’s the default, it’s not plain or bare bones by any means. Rhythmbox comes with a lot of great functionality, including song lyrics. Even though Rhythmbox comes with the Lyrics plugin, you still need to enable it. In the menu, click on “Plugins,” then find the Lyrics plugin. Before exiting, click on the “Preferences” button on that window with the plugin highlighted. Check off the lyric databases you want to use and select a folder for Rhythmbox to store the lyrics it fetches. While playing a song, click on “View” in the menu, then “Song Lyrics.” A new window will pop up with the lyrics if Rhythmbox can find them. Banshee is another full-featured favorite. 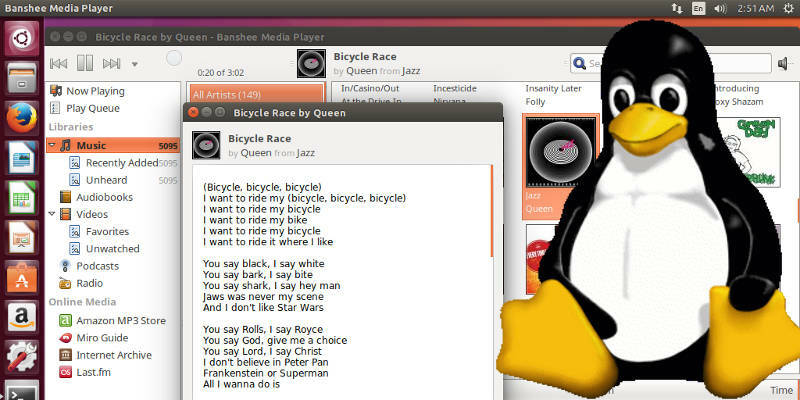 Banshee started out as an iTunes replacement on Linux, but it’s a lot more now. It still provides a simple but powerful interface along with some great features. Banshee’s lyric support comes from a third-party extension that you can enable from within the program. Before you can do that, you need to install the extension on some distributions. 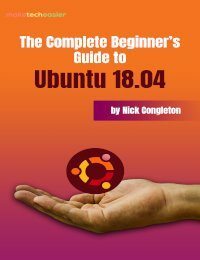 On Debian and Ubuntu the package is called banshee-extension-lyrics. After you install it, go to “Edit -> Preferences -> Extensions” and check the box next to Lyrics. To see the lyrics of a song, press “Ctrl + T” while it’s playing. 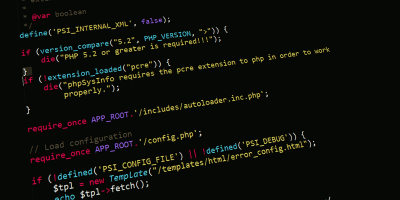 If you’re a minimalist who likes the command line, you can get lyrics for your songs, too. 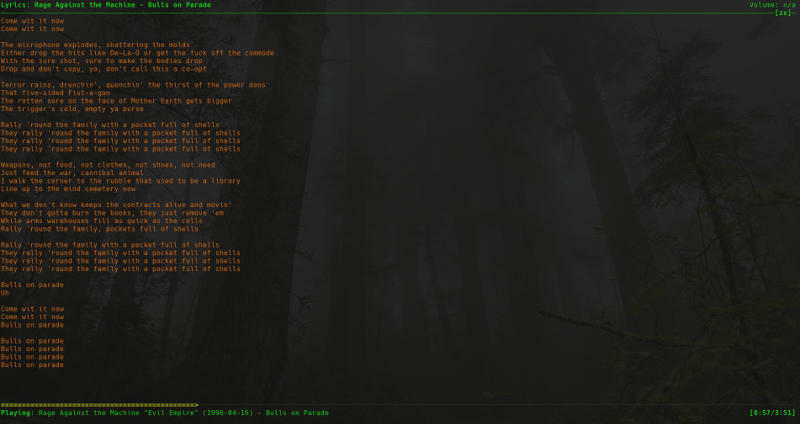 NCMPCPP, a popular command line client for MPD (Music Player Daemon), supports fetching song lyrics from online sources and displaying them in the terminal window. To see a song’s lyrics, highlight it in NCMPCPP and press the l key. That’s the lower-case one. The capital one cycles through lyric database sources. If one doesn’t have your song’s lyrics, you can try the other. When you press the l key, the lyrics will fill the terminal window. 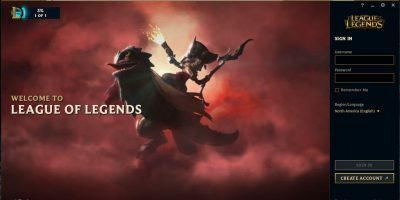 To get the regular interface back, press l again. Instant Lyrics is a standalone application. This one is written in Python, and it stays well out of your way until you need it. 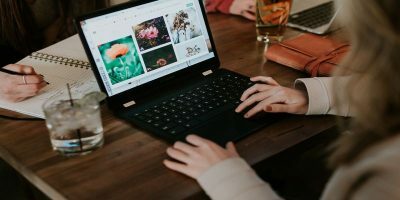 Instead of being a large program that takes up space, Instant Lyrics is an applet that displays an icon in the indicator section of your desktop’s panel. Click on the indicator icon and you’ll see a couple of simple options. The main two are “Spotify Lyrics” and, “Lyrics.” Instant Lyrics is one of the best options for fetching lyrics for songs from Spotify. 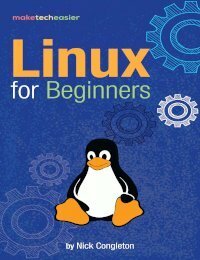 It also works with other Linux media players. 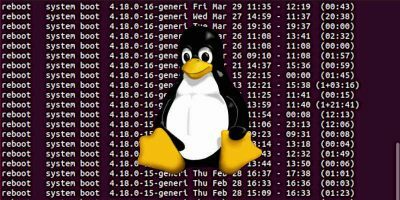 With this applet you can get lyric support that’s totally agnostic to Linux players in a package that you won’t be tripping over. 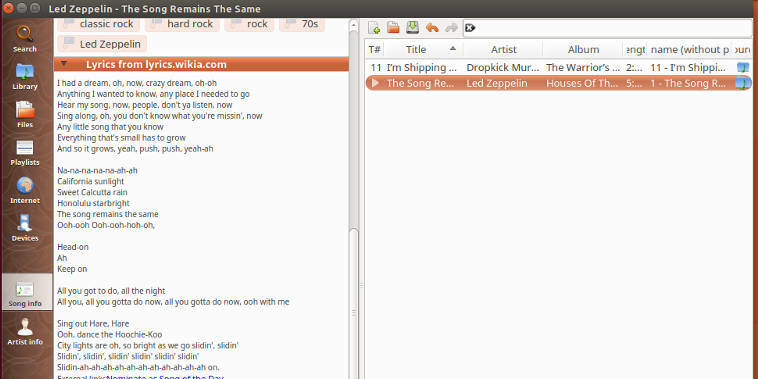 Any of these options would be a great way to see the lyrics to your favorite songs on your Linux desktop. Pick the one that best suits your listening style and enjoy your music. I didn’t know about Clementine. It’s great, thanks! The only problem is the skin. 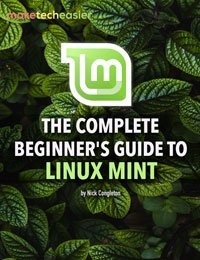 I’m using Linux Mint and I would like to change the default skin theme. However I’m very happy with its features. 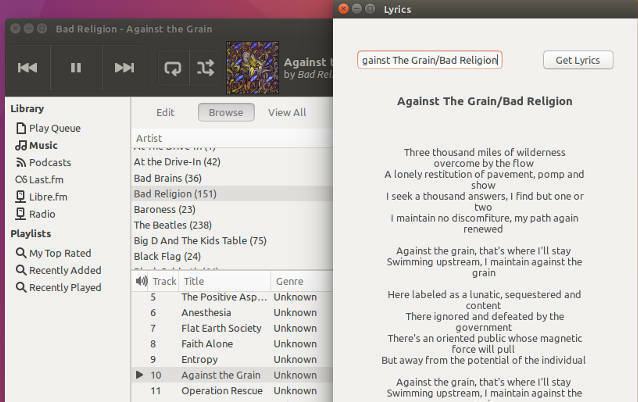 Two other recommendations for linux music players that, in addition to other great functionality, also display lyrics in an easy-to-read side panel are Nightingale and XIX Music Player. 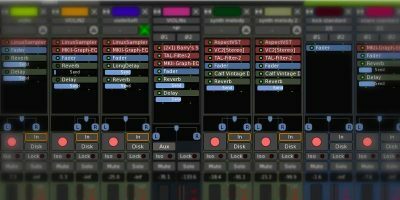 If you prefer to manage your own id3 tags and have lyrics embedded in your audio files (as I do), then I would recommend either player.